During the initial consultation, you may be asked to look in a mirror and point out exactly what you would like to see improved. This will help Dr. Ruder to understand your expectations and determine whether they can realistically be achieved. 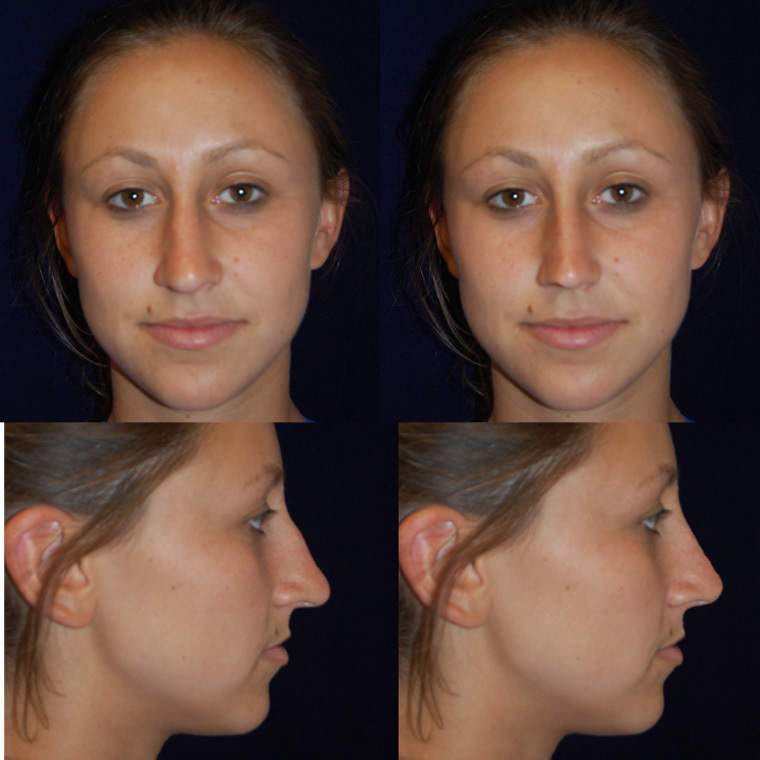 It is important that you have a clear idea of how you would like your nose to look and, at the same time, realize that there are limitations to the procedure. 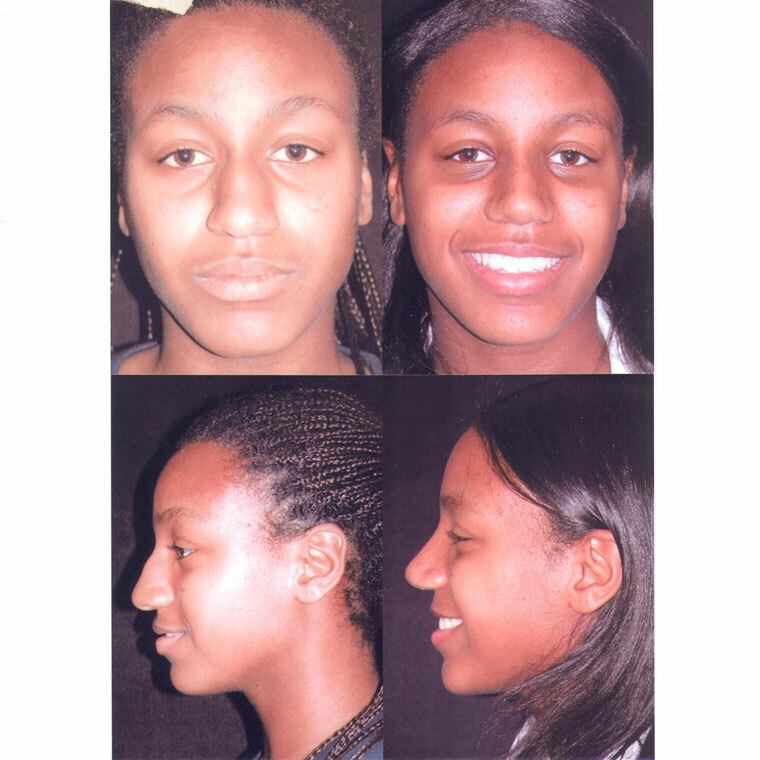 Patients with sufficient physical and emotional maturity who undergo rhinoplasty because they want to enhance their self-image are usually very satisfied with their decision. 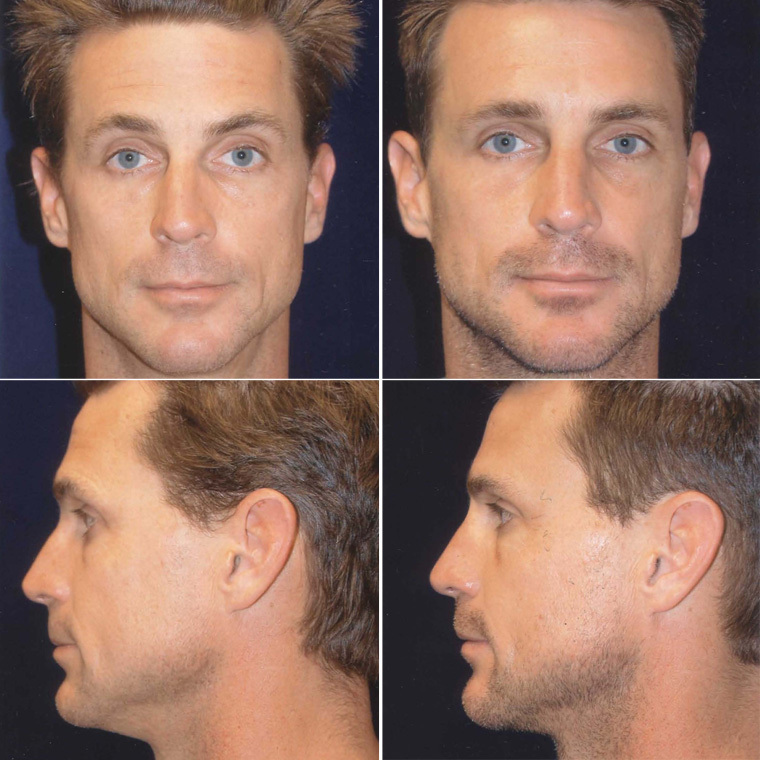 Dr. Ruder can provide further information if you have an interest in any of these additional procedures. 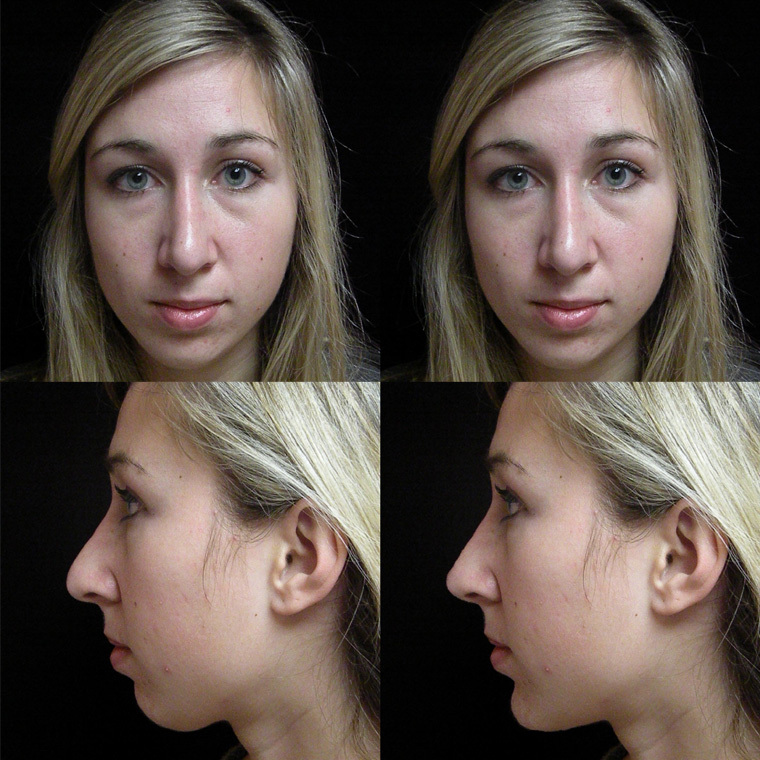 How will Dr. Ruder evaluate me for rhinoplasty?  You should come to the consultation prepared to discuss your medical history. This will include information about any medical conditions you may have, medical treatments you have received, previous surgeries including repair of nasal injuries, and medications that you currently take. Dr. Ruder may also ask whether you have difficulty breathing through your nose, suffer from allergies that may cause nasal stuffiness, or are a chronic user of nasal spray. It is important for you to provide complete information. 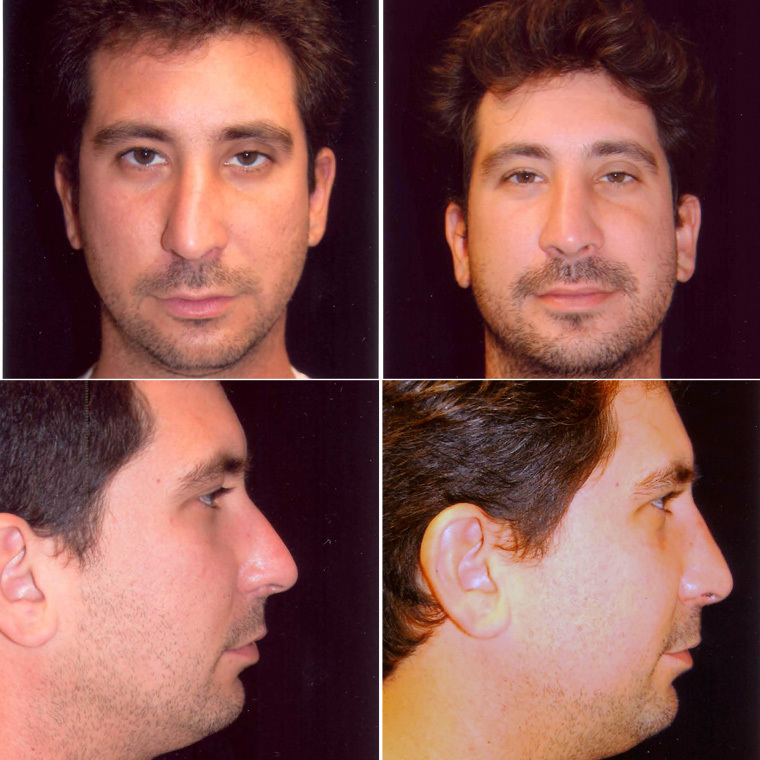 In evaluating you for rhinoplasty, Dr. Ruder will conduct a routine and painless examination of your internal nasal structures. Your skin quality as well as the size and shape of your nose and its relationship to your other facial features will be carefully studied. 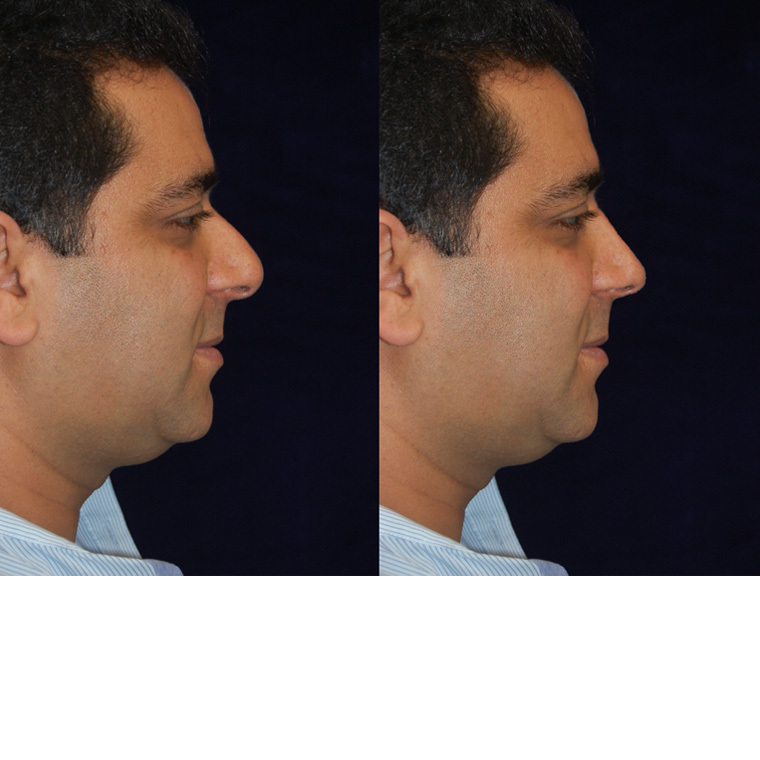 In some instances, Dr. Ruder may recommend surgery of your chin, making it either more or less prominent, to improve facial balance. 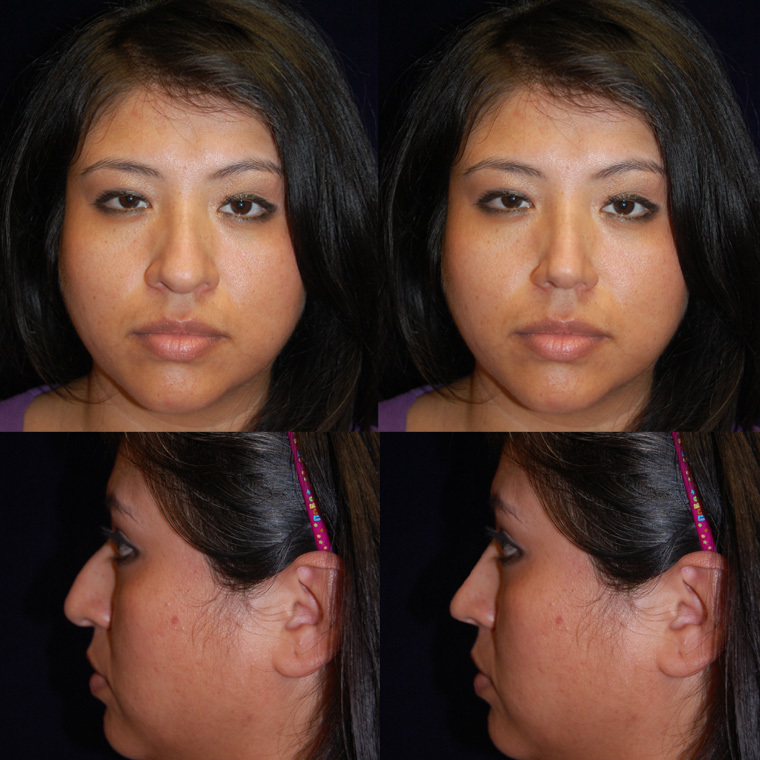 This procedure can be done at the same as your rhinoplasty. 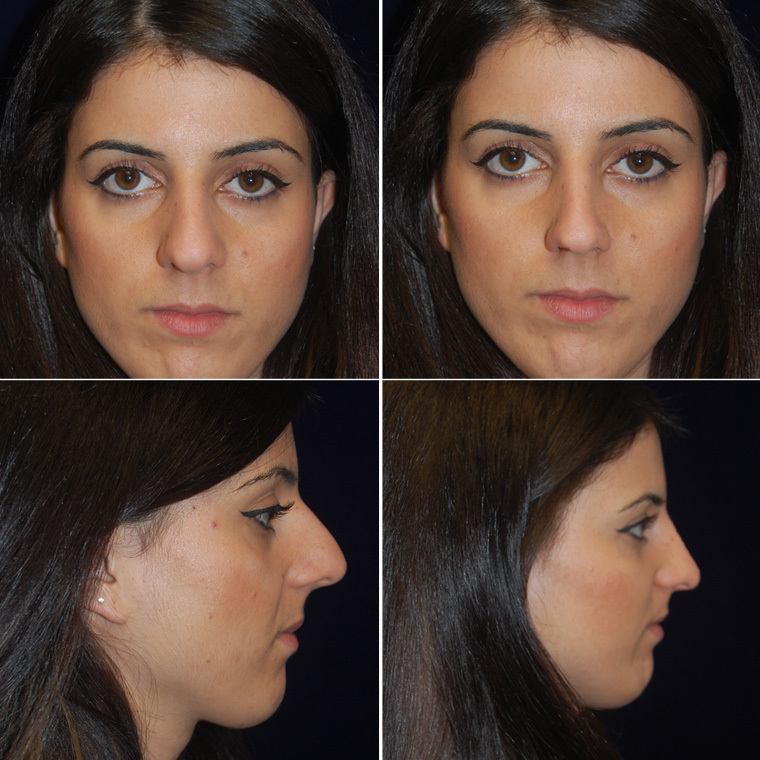 Because of individual factors, not everyone will achieve the same results from rhinoplasty. 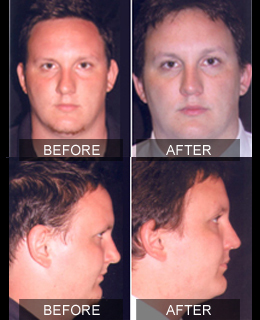 Dr. Ruder’s goal is to obtain the best possible results for you. It is understandable that you would like to have information about the cost of surgery as soon as possible. Dr. Ruder must first complete a thorough evaluation before your individualized surgical plan can be developed. Following this, the fees required for your surgery will be discussed with you. 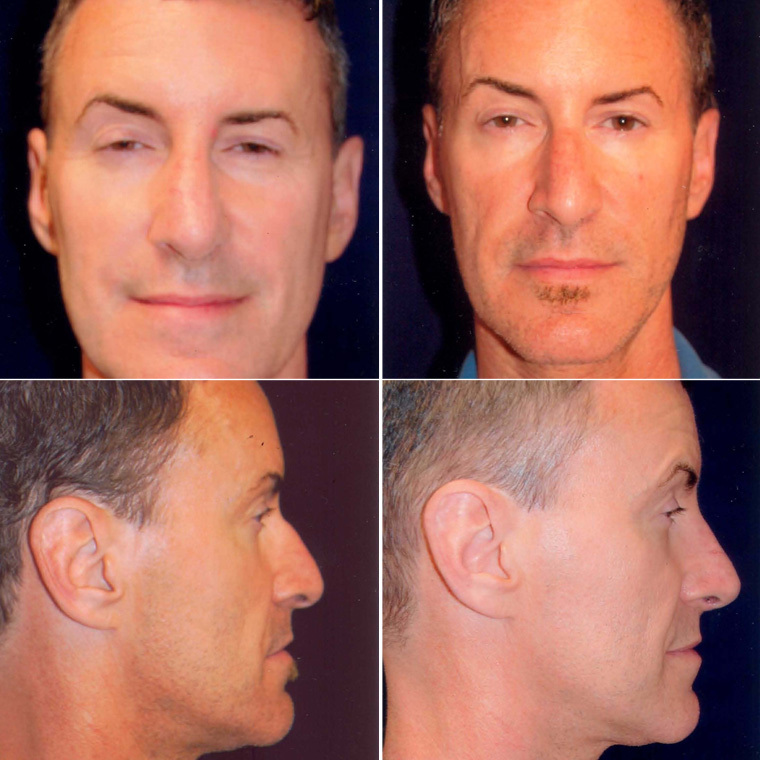 While most insurance plans will not pay for aesthetic nose reshaping, they frequently will cover surgery performed on the internal structures of the nose to improve breathing problems. Dr. Ruder can discuss this with you at the same time of consultation. 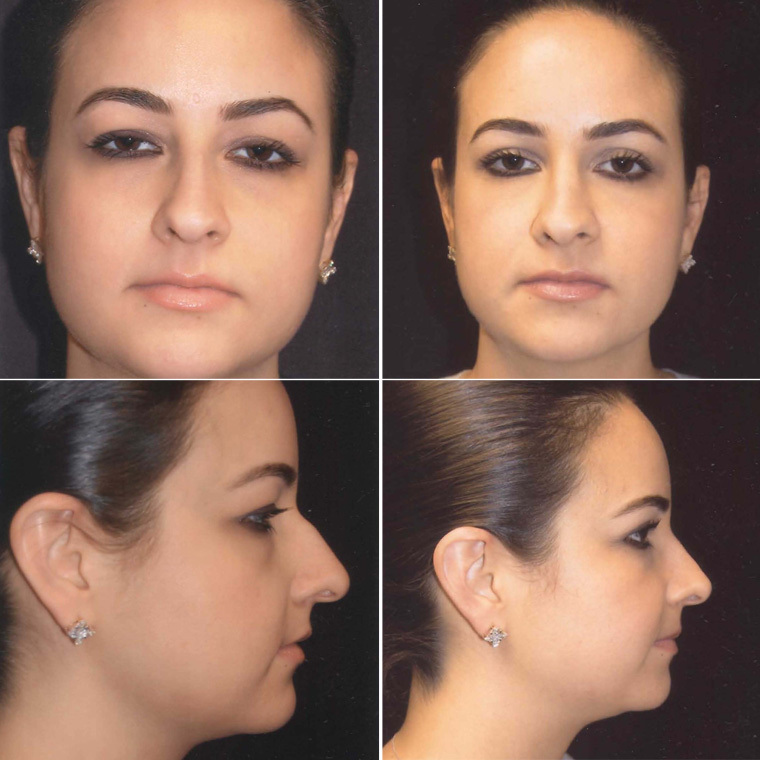 Alterations may be made to increase or decrease the nasal bridge, reduce the size or width of the nose, narrow the nostrils, change the angle between the nose and upper lip, or reshape the tip. 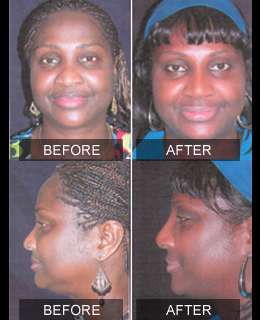 The surgical techniques employed will depend primarily on the goals established by you and Dr. Ruder. In many instances, all of the incisions will be placed inside your nose, where they will not be visible. 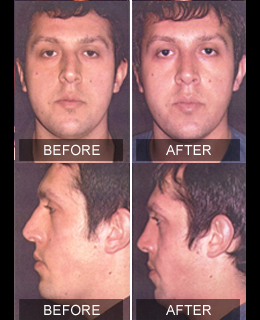 If the base of the nose is narrowed or the nostrils reduced, small wedges of skin at the base of the nostrils will be removed. 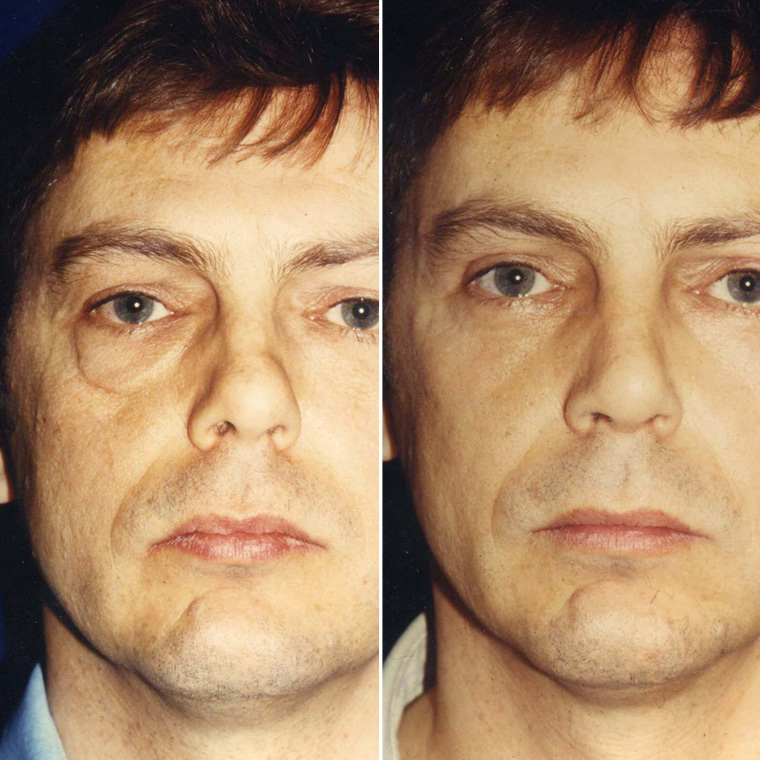 Incisions are hidden in the natural crease where the nostril joins the cheek. Sometimes a very short incision is made across the vertical strip of tissue that separates the nostrils, called the columella. 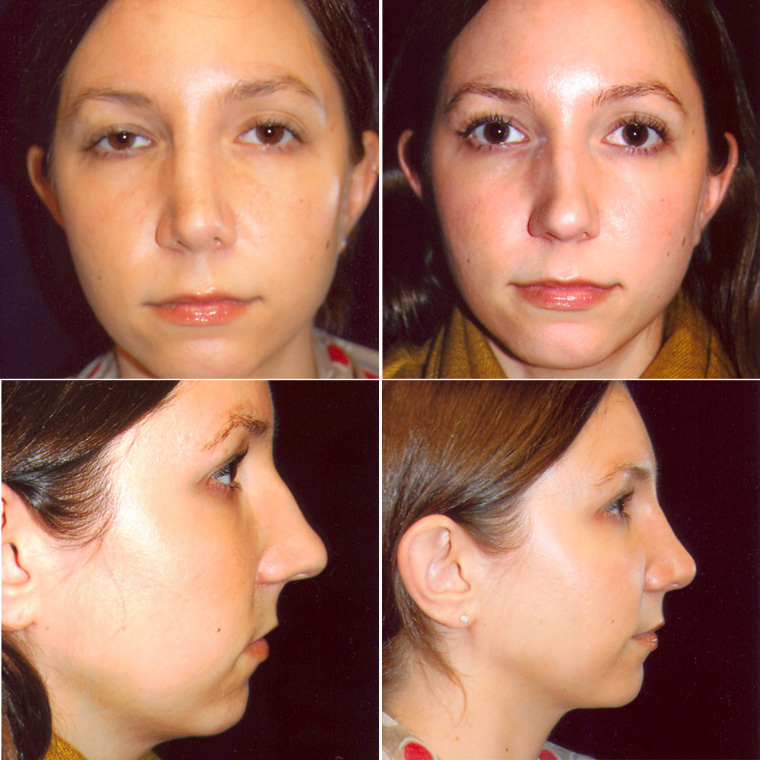 This technique is called an “open rhinoplasty.” Whatever incisions are used to reshape your nose, they will ultimately be very inconspicuous. The goal of Dr. Ruder and the entire staff is to make your surgical experience as easy and comfortable for you as possible. The subject of risks and potential complications of surgery is best discussed on a personal basis between you and your surgeon, or with a staff member in your surgeon’s office. Some of the potential complications that may be discussed with you include hematoma (an accumulation of blood under the skin that may require removal), infection and reactions to anesthesia. 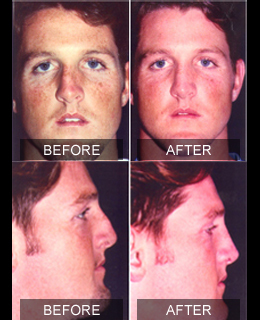 Numbness of the skin following rhinoplasty may occur but is usually temporary. Occasionally, if the surgical outcome needs further improvement, additional surgery may be necessary. You can help minimize certain risks by following the advice and instructions of Dr. Ruder, both before and after your surgery. If you are a smoker, you will be asked to stop smoking well in advance of surgery. Aspirin and certain anti-inflammatory drugs can cause increased bleeding, so you should avoid taking these medications for a period of time before surgery. 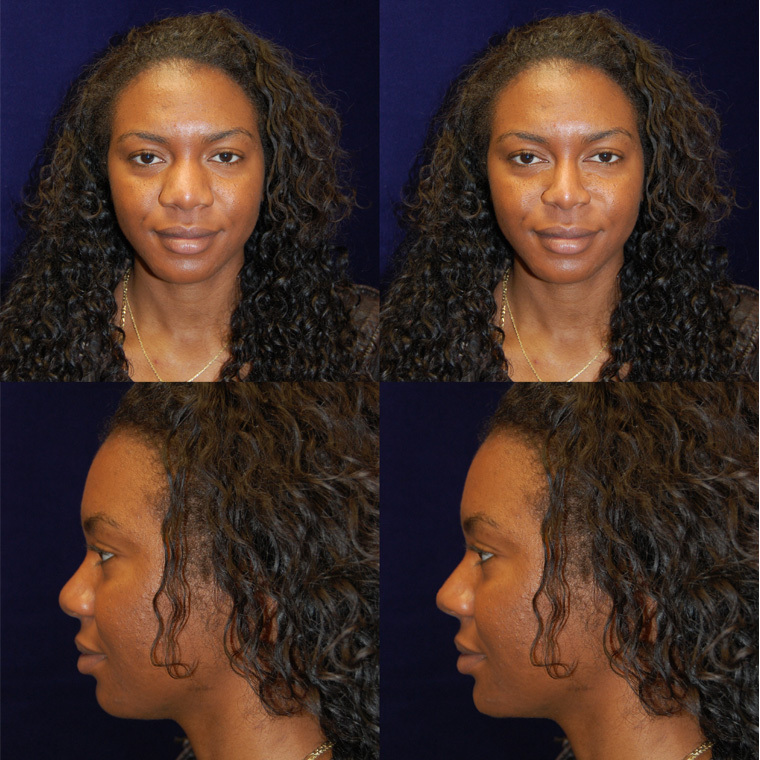 Your surgeon will provide you with additional preoperative instructions. 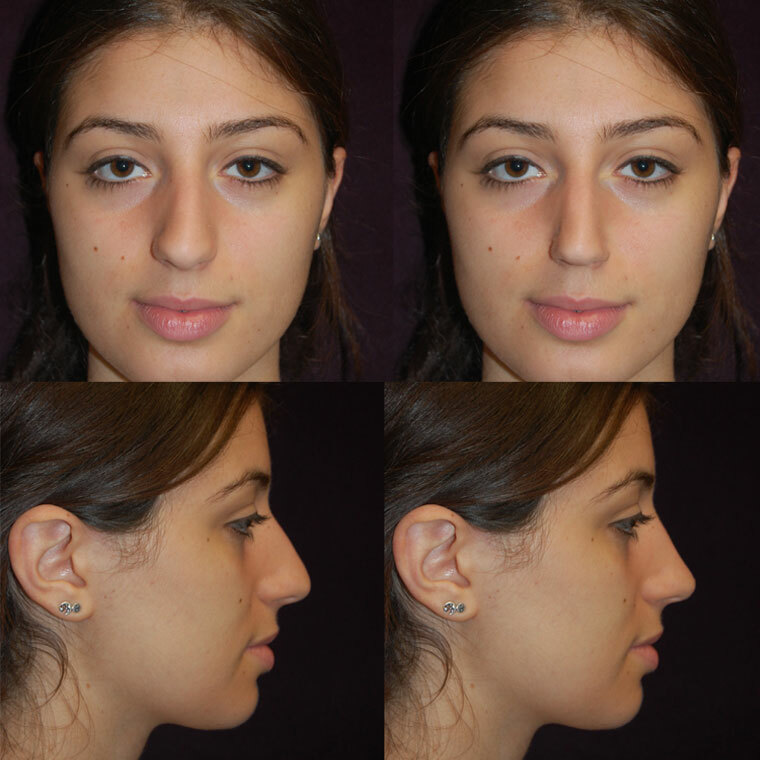 If your rhinoplasty will be performed on an outpatient basis, be sure to arrange for someone to drive you home after surgery and to stay with you at least the first night following surgery. 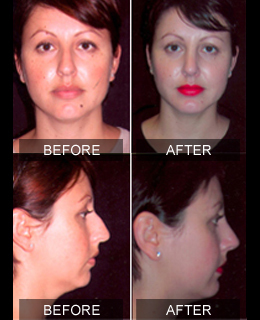 Your rhinoplasty may be performed in a hospital, free-standing ambulatory facility or office-based surgical suite. Medications are administered for your comfort during the surgical procedure. 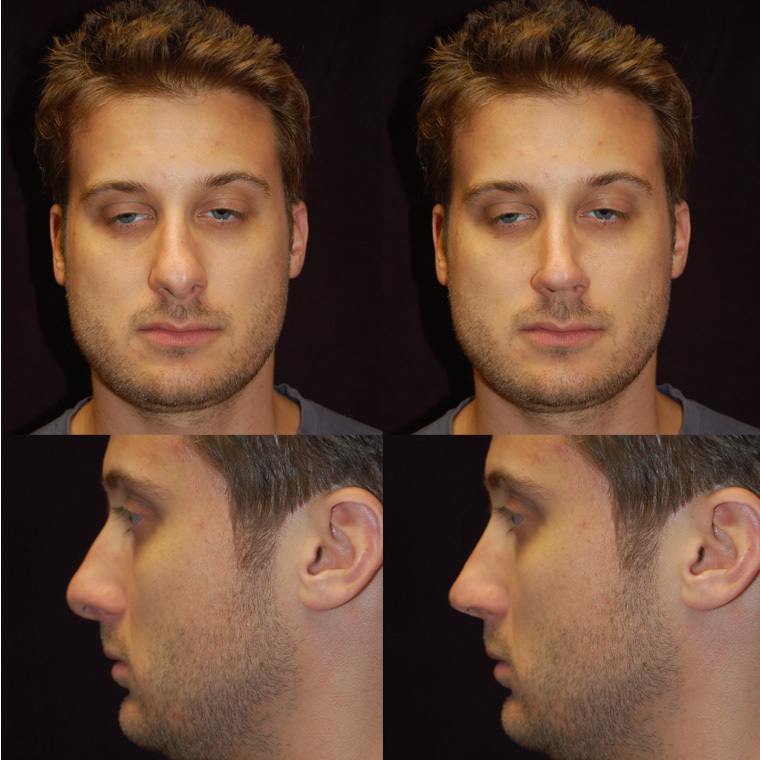 Frequently, local anesthesia and intravenous sedation are used for patients undergoing nose reshaping, although general anesthesia may be desirable in some instances. For your safety during the operation, various monitors are used to check your heart, blood pressure, pulse and the amount of oxygen circulating in your blood. When surgery is completed, you will be taken into a recovery area where you will continue to be closely monitored. There may be some discomfort, but this can be controlled by medication which you may continue taking at home. Depending on the surgical technique used, a splint may have been placed on the bridge of your nose for the purpose of holding the tissues in place until they have stabilized. The splint will protect your nose while you sleep and shield it from accidental bumps. 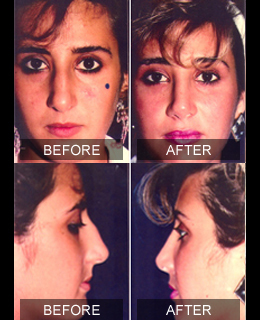 Frequently, you may also have a small triangular bandage beneath the tip of your nose. Packing or soft internal splints are sometimes used inside the nostrils, especially if work has been done to improve your breathing. You probably will be permitted to go home after a few hours, although some patients may stay overnight in the hospital or surgical facility. It is important to realize that the amount of time it takes for recovery varies greatly among individuals. The first couple of days after surgery, you should restrict your activities and sleep with your head elevated. This will help to minimize swelling and reduce the possibility of minor bleeding, which is not uncommon. Remember, you must not take aspirin or certain anti-flammatory medications. Generally, bruising around the eyes and cheeks is most apparent during the first three days following surgery. 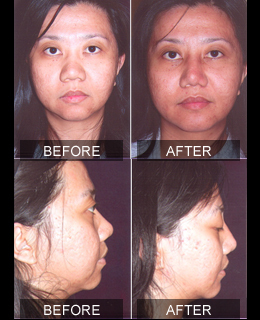 Most discoloration will disappear within a week. 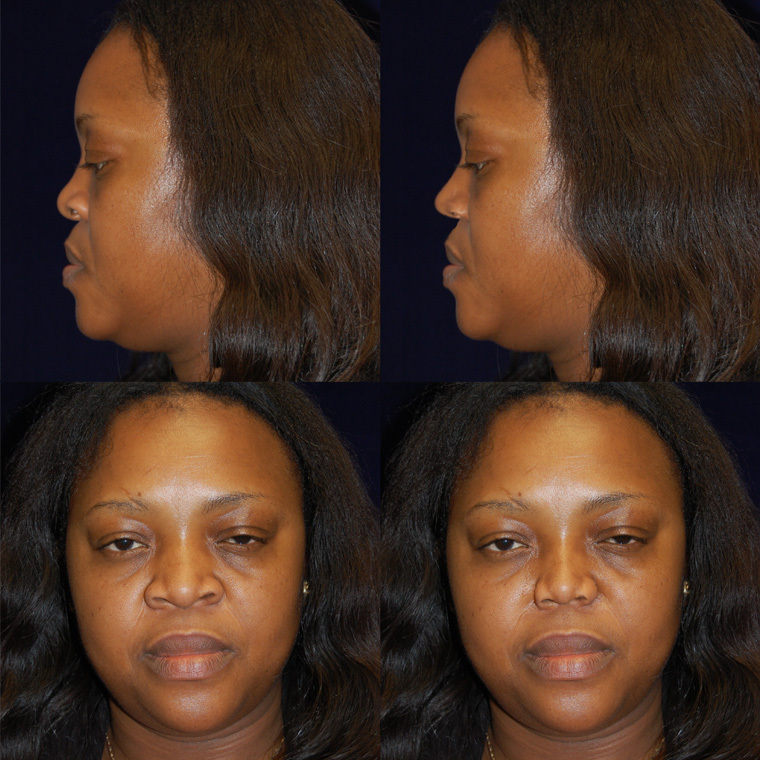 A few days after surgery, you can begin to use makeup as a concealer, if desired. Noticeable swelling may last for several weeks. 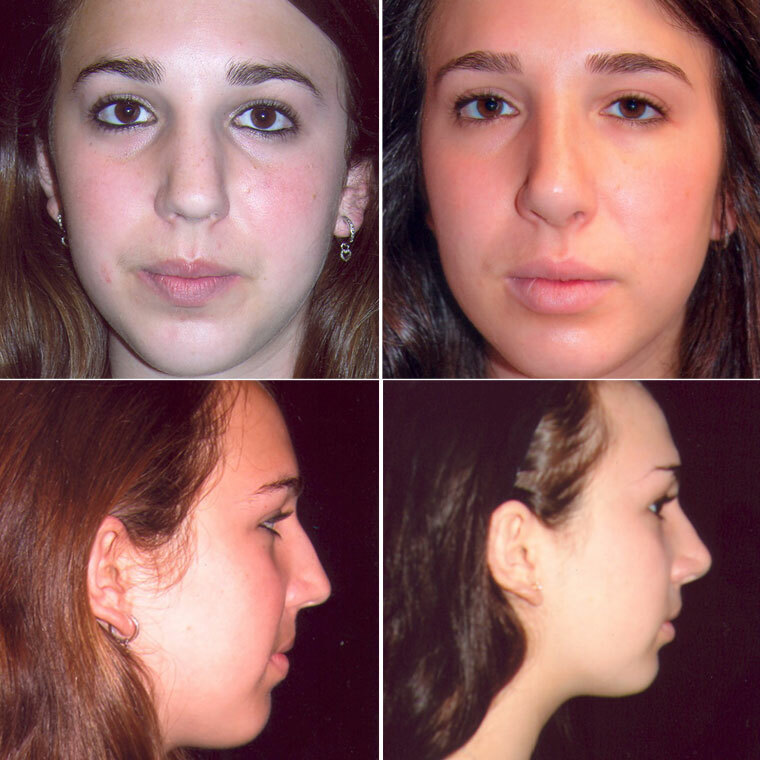 Minor residual swelling, most frequently affecting the nasal tip, may continue for many months, but generally this should not be apparent to others. If packing was used, it will either dissolve by itself or be removed three to seven days after surgery. Stitches may also be removed at that time. You may need to continue wearing the nasal splint for up to a week, during which time you should avoid getting it wet. 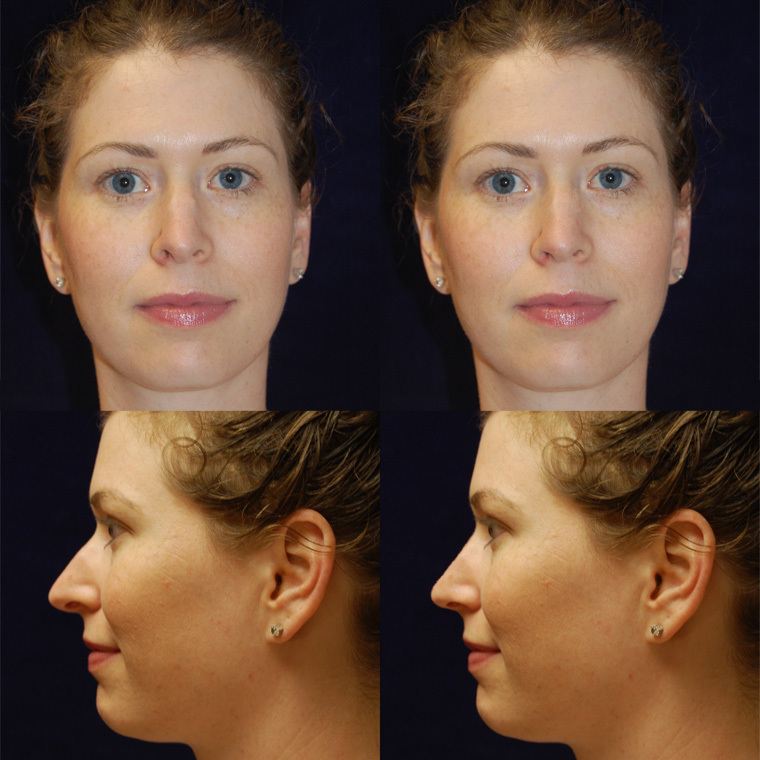 The goal of rhinoplasty is a nose that looks natural and blends harmoniously with your other facial features. Since the healing process is gradual, you should expect to wait up to one year to see the final results of your rhinoplasty. 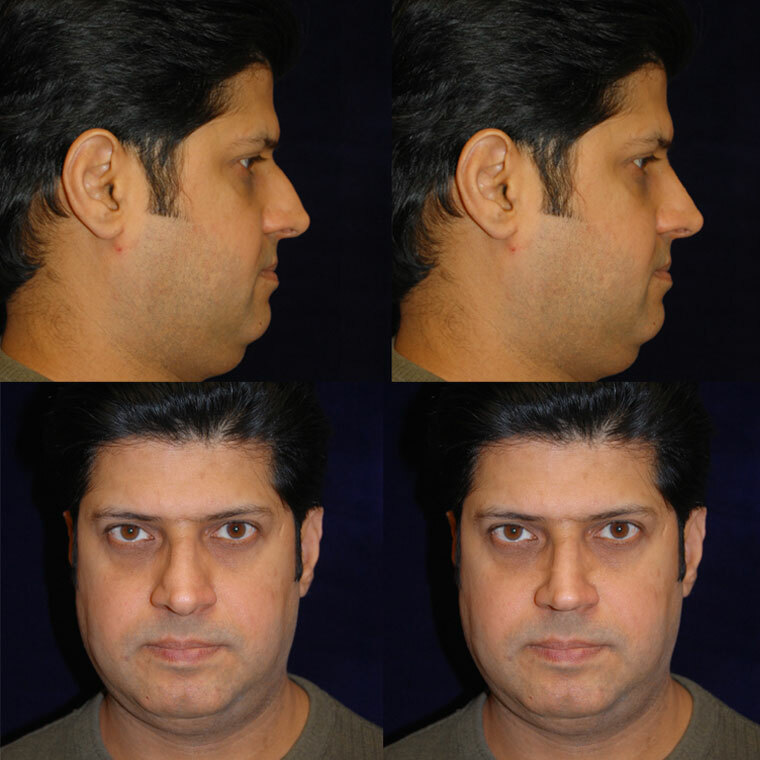 You are likely, however, to begin enjoying your new look within weeks of your surgery. Occasionally (8%), a touchup may be desired to further improve the results. 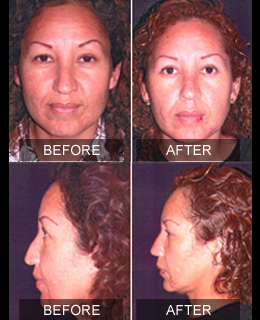 If this is the case, the additional procedure is usually less extensive than the original operation. Straining, bending and lifting should be avoided during the early postoperative period. In many instances, you may be able to return to work within a week or ten days after surgery. Most normal activities including exercise can usually be resumed within three weeks. 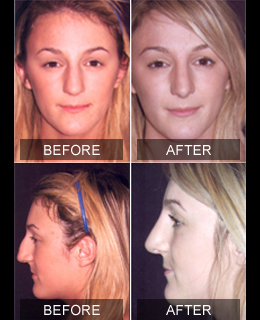 It will be a few months before you can expose your reshaped nose to direct sunlight. Your nose will be sensitive during this time, and you must be conscientious about using a sunblock to protect your skin. If the bones of your nose were altered, it may be a number of weeks before you can wear glasses without special support such as tape. How will I look initially? 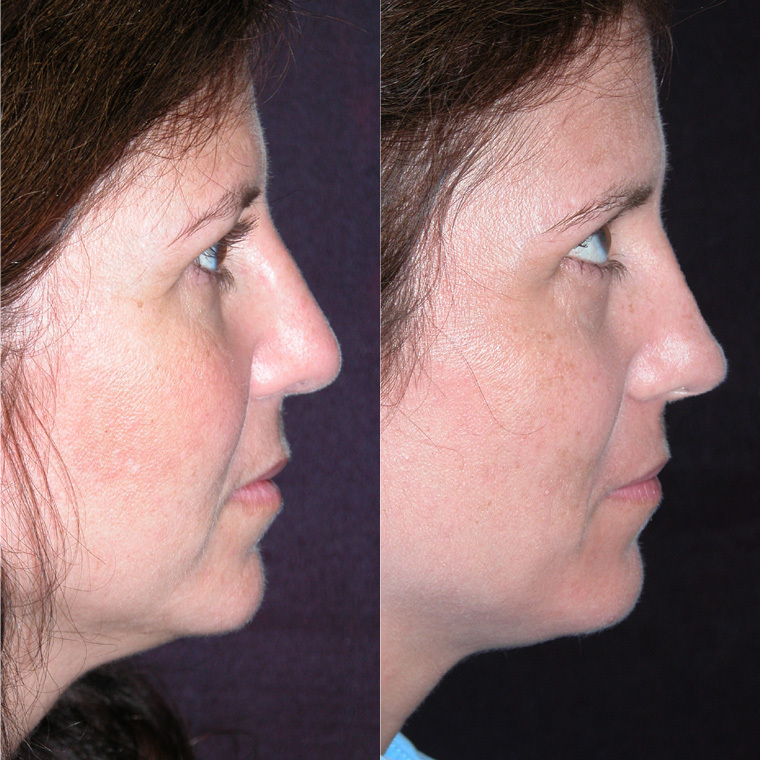 In most instances, the results of rhinoplasty are permanent, except for possible changes associated with the normal aging process. Maintaining a Relationship with Dr. Ruder You will return to Dr. Ruder’s office for follow-up care at prescribed intervals, at which time your progress will be evaluated. Please remember that the relationship with Dr. Ruder does not end when you leave the operating room. If you have questions or concerns during your recovery, or need additional information at a later time, you should contact your surgeon.